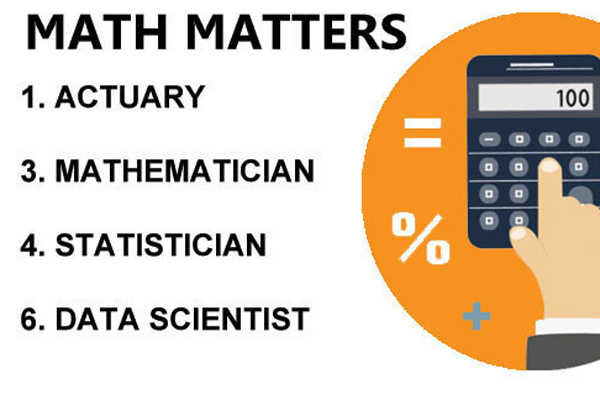 Math skills are key in landing some of the best jobs in the nation, according to CareerCast’s 2015 Jobs Rated report, with four of the nation’s ten best jobs focusing on mathematics. An actuary – who uses mathematics, statistics and financial theory to assess the risk that an event will occur – came in at No. 1 on the list, just ahead of mathematician (No. 3), statistician (No. 4) and data scientist (No. 6). Data scientist, a job that was added to the Jobs Rated report this year due to its growing popularity, involves applying predicative models to project consumers’ behavior and has an average salary of $124,149 per year. See the full release to learn more not just about the best jobs, but also the worst. Want to make sure you don’t miss press releases like this? Sign up for PR Newswire for Journalists and create a free profile to have news emailed to you about human resources, labor news and other topics you cover. Get started now. Blackstone Mortgage Trust Inc. announced on April 10 that it signed a definitive agreement to acquire a $4.6 billion commercial mortgage loan portfolio from GE Capital Real Estate. The acquisition is part of a larger $23 billion acquisition of the majority of GE Capital’s real estate business by investment vehicles managed by Blackstone and by Wells Fargo. See the full release to learn more about the terms of the deal. Interested in receiving more acquisitions and financial services news like this? Sign up for PR Newswire for Journalists and create a free profile to get press releases sent to you on the topics you cover. Get started now. 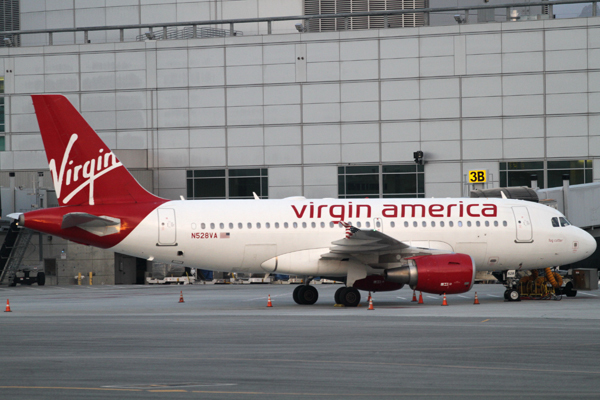 Virgin America claimed the top spot for the third consecutive year, but overall U.S. airline performance slipped in 2014, according to the 25th annual Airline Quality Rating (AQR) released on March 13. The AQR is a joint research project at Wichita State University (Wichita, Kan.) and Embry-Riddle Aeronautical University’s Prescott, Ariz., campus. Overall, the airline industry collectively declined in the AQR’s four core elements of the study: on-time performance, involuntary denied boardings, mishandled baggage and customer complaints. See the full release to learn more about how other airlines ranked in the ratings. Don’t miss other airlines and aviation news like this. Sign up for PR Newswire for Journalists and create a free profile to have press releases emailed to you on the topics you cover. Get started now. Just like their human counterparts, our pets require regular medical attention to treat minor ailments. While common issues such as ear infections and skin allergies are rarely life-threatening, they can be unexpected and expensive. Veterinary Pet Insurance Co. (VPI) policyholders spent more than $68 million in 2014 to treat the 10 most common medical conditions affecting their pets. VPI recently sorted through its database of more than 525,000 insured pets to determine the top medical conditions that prompted veterinary visits for dogs and cats in 2014. See the full release to see the complete list of conditions that affect dogs and cats most often. Interested in receiving more press releases like this? Sign up for PR Newswire for Journalists and create a free profile to have news emailed to you about pets and animal welfare. Get started now. 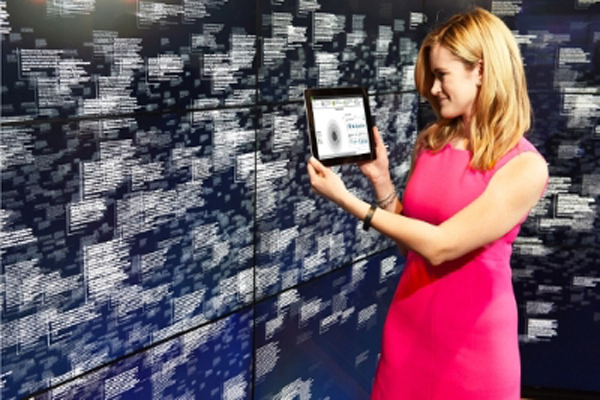 To dramatically advance the quality and effectiveness of personal healthcare, IBM is establishing a Watson Health Cloud that will provide a secure and open platform for physicians, researchers, insurers and companies focused on health and wellness solutions. The HIPAA-enabled Watson Health Cloud will enable secure access to individualized insights and a more complete picture of the many factors that can affect people’s health. See the full release to learn more. Want to make sure you don’t miss other health and technology news? Sign up for PR Newswire for Journalists and create a free profile to have releases emailed to you about the topics you cover. Get started now.